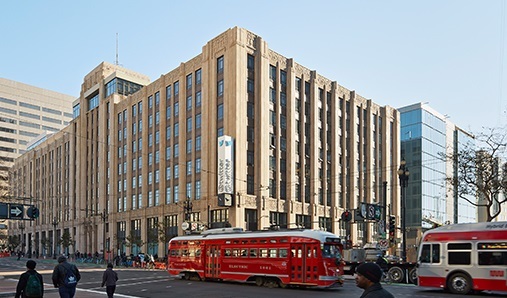 A grand mid-rise heritage office building in the heart of Market Street in San Francisco will be the latest property to add the Massey Emergency Management System, including The Massey Plan and Massey App. Market Square at 1355 Market, along with adjacent 1TENth (1 MSF complex) will benefit from the advanced protection program that will include response capabilities integrated with the San Francisco Fire Department, which has deployed The Massey App to all fire chief vehicles in the city. A new residential complex in downtown Boston has chosen to implement Massey's leading protection program. 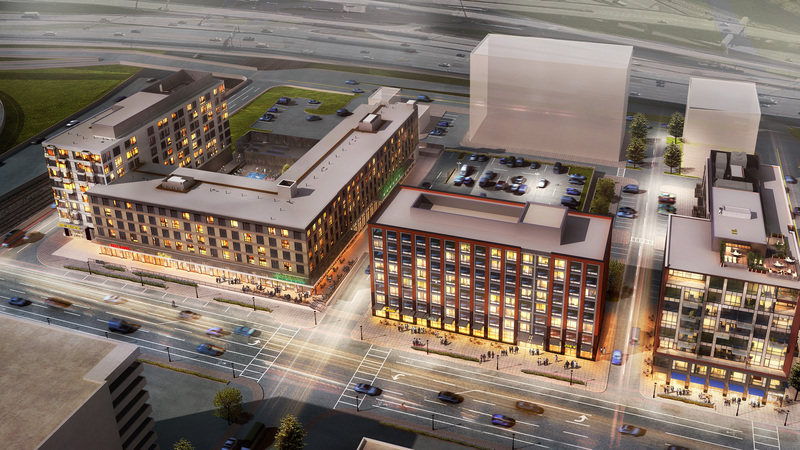 Ink Block, a premier mixed-use low-rise complex in Boston's historic downtown, will soon have a full Massey Emergency Management system in place to protect its residents and visitors.